Dr. Eugene O’Keefe is the General Manager for Xendo Germany. 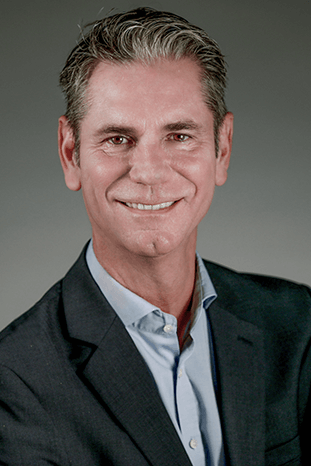 He joined Xendo GmbH as Managing Director on January 1, 2018. Dr. O’Keefe is a certified physician with more than 25 years of experience working globally for major pharmaceutical companies including Abbott, Schering AG, Bayer, and Pierre Fabre. During this time, Dr. O’Keefe acquired therapeutic area experience in Dermatology, Allergy, and Respiratory Diseases. In particular, he has worked extensively in the area of Dermatology for the past 16 years having assumed various senior positions as in Clinical Development and Medical Affairs. Of particular note was his role as Head of Product Development at Bayer Dermatology (Intendis) from 2005-2014 during which time he was responsible for product development including medicinal products, medical devices, and cosmetics. Areas of indications for drug development included psoriasis, acne, rosacea, eczema, actinic keratosis, onychomycosis, and aesthetic dermatology. Dr. O’Keefe has also represented companies at health authorities meetings including BfArM, EMA, and FDA.